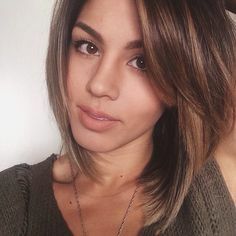 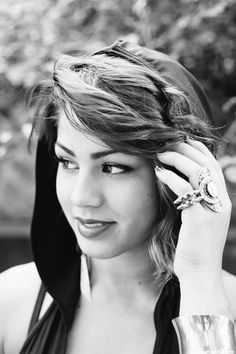 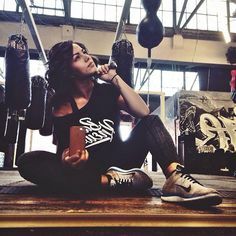 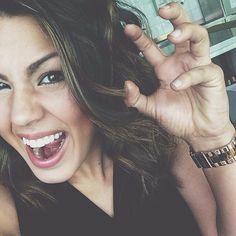 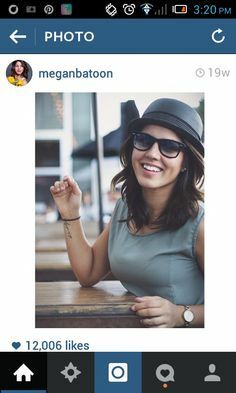 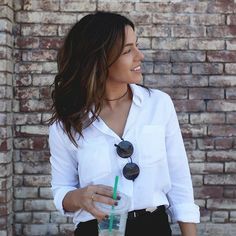 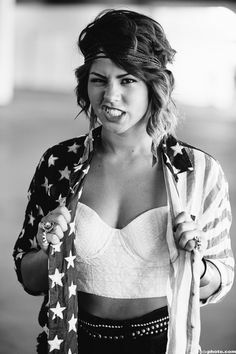 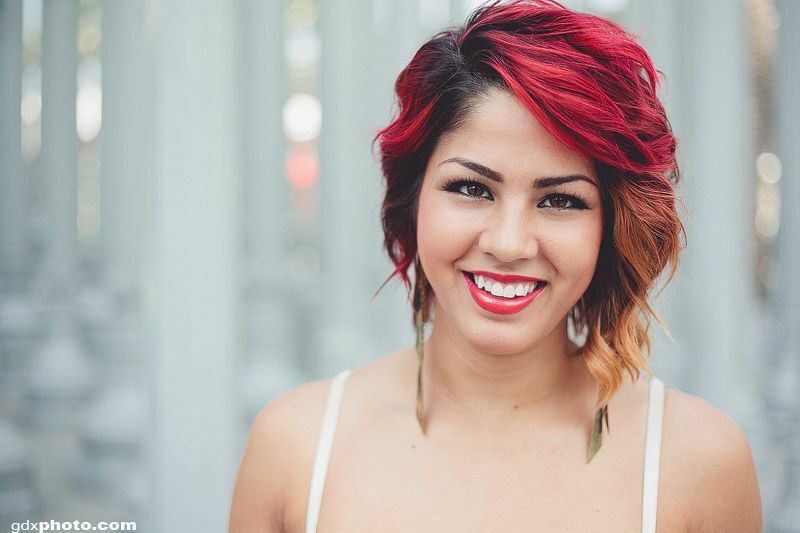 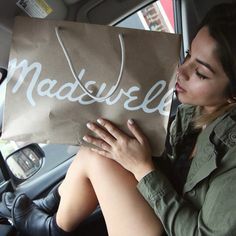 ((FC Megan Batoon)) Hey all. 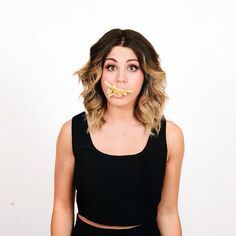 I'm 21 and I'm addicted to French fries and self harm. 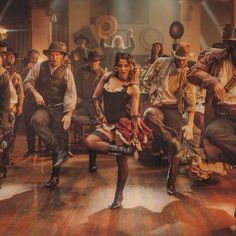 I use dance as my out and I love to meet new people. 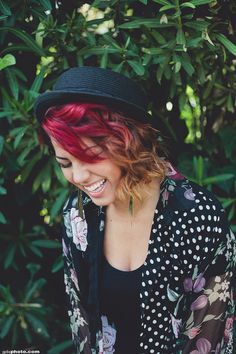 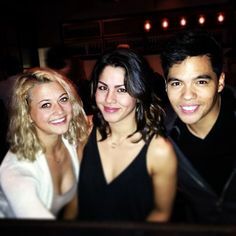 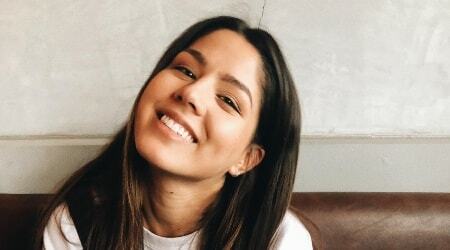 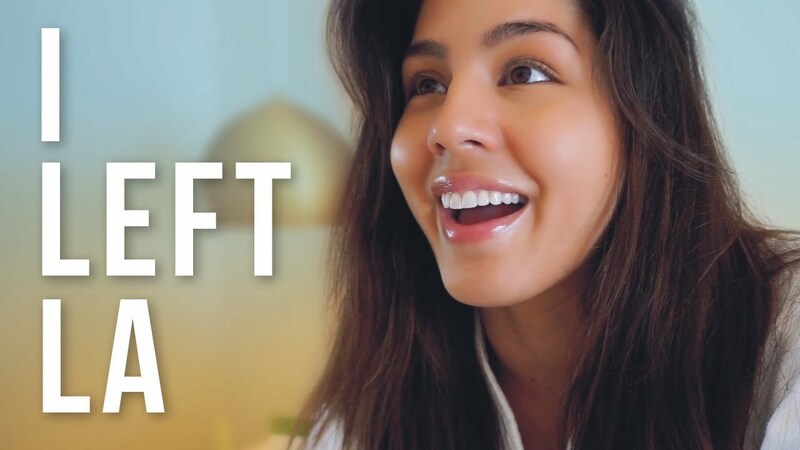 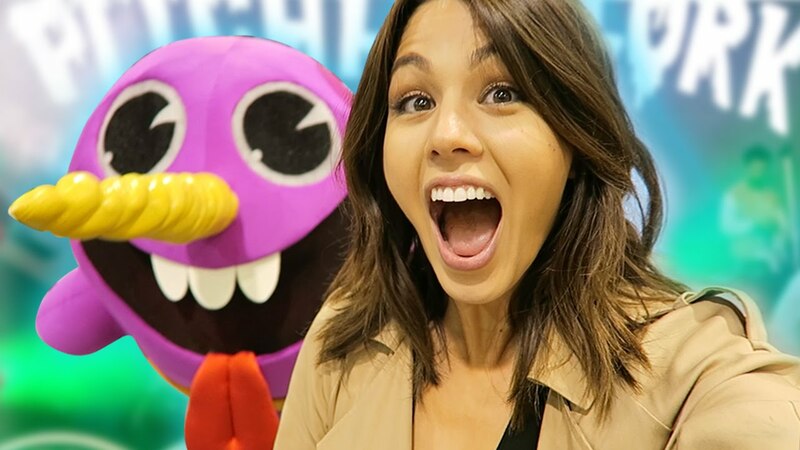 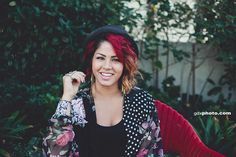 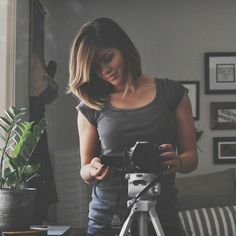 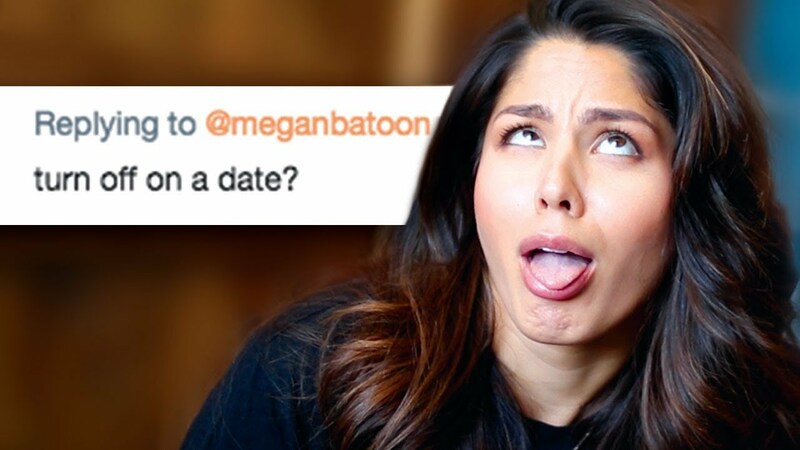 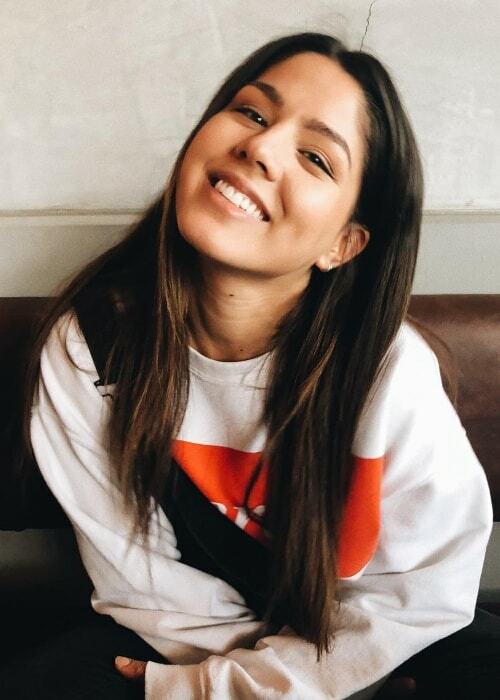 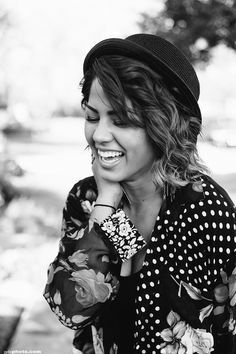 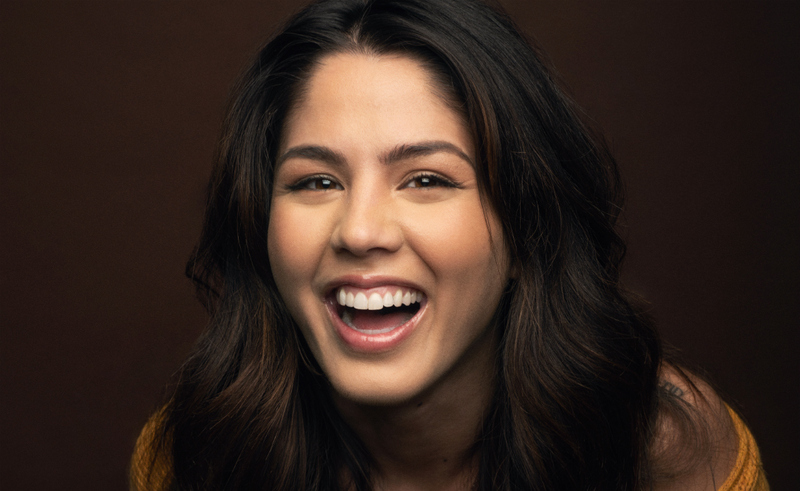 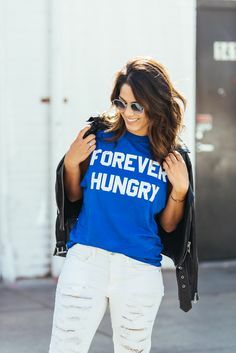 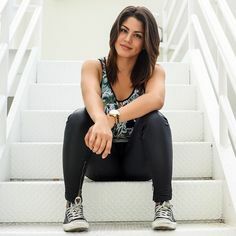 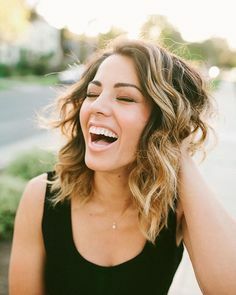 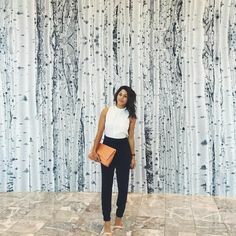 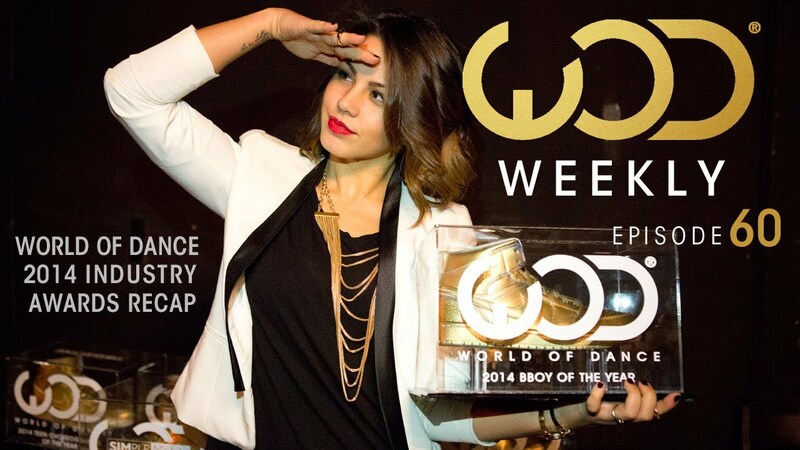 Megan Batoon: choreographer, dancer, and youtuber. 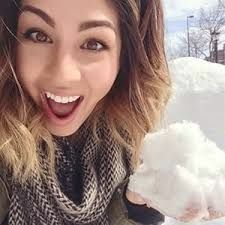 MY IDOL!!! 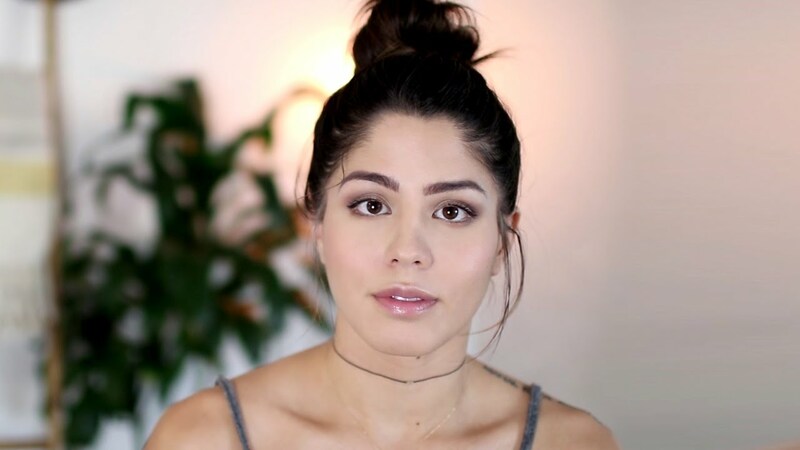 Megan Batoon is definitely how we see Sailormoon aka Ruby. 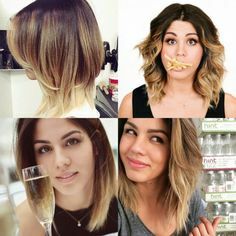 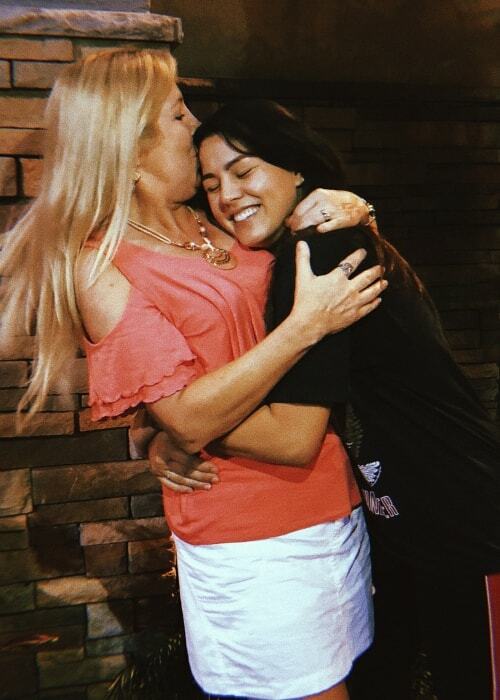 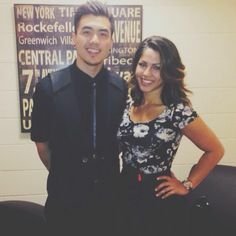 Yuri Tag & Megan Batoon. 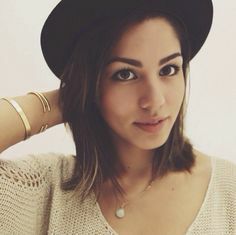 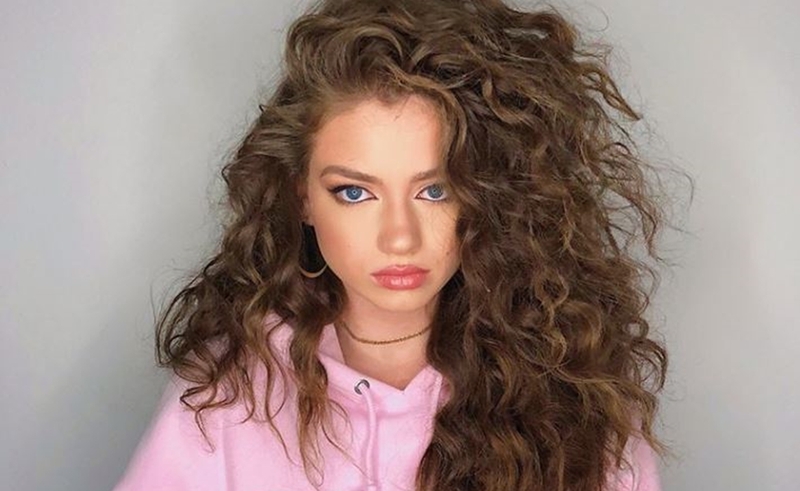 Gorgeous & talented! 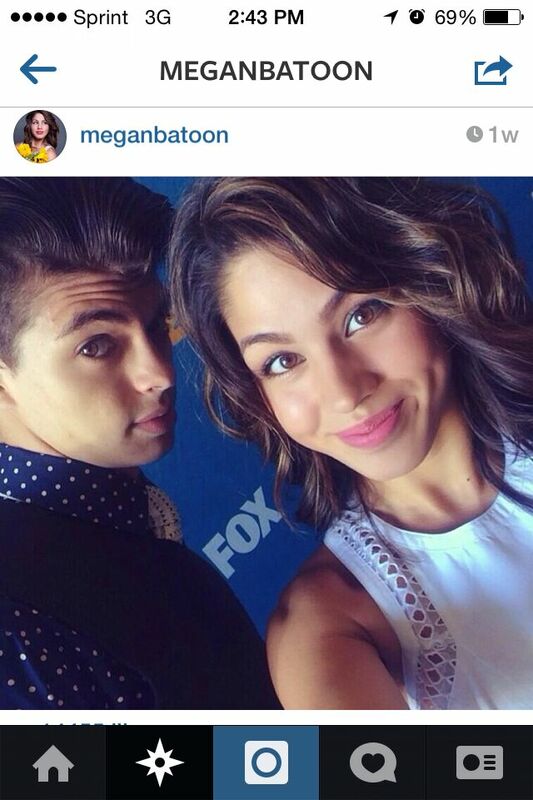 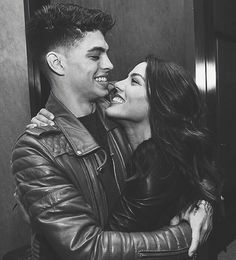 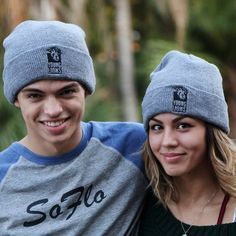 Megan Batoon and Ian Eastwood! 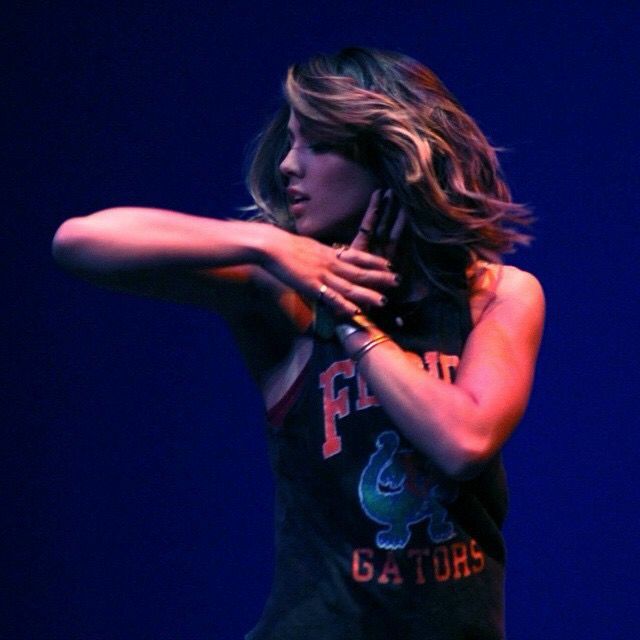 TONIGHT come dance with @gabriel_g_ash!